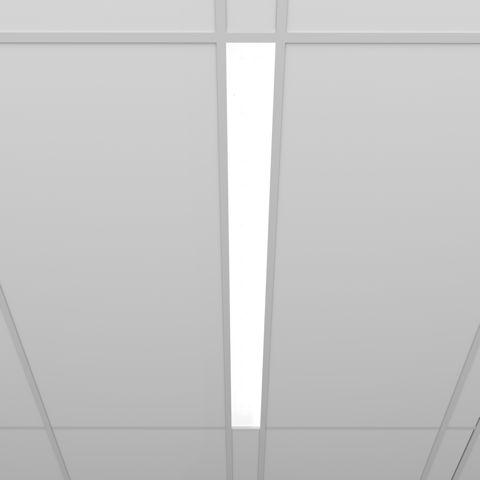 LED luminaire for recessed installation in an exposed 15/16” T-grid ceiling. Plaster frame kit available, consult factory. Ideal for commercial environments. 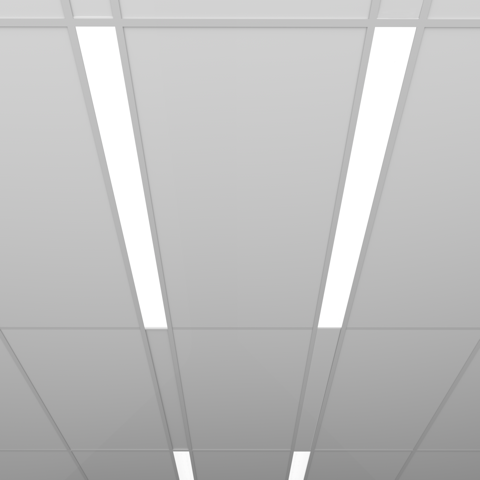 LED luminaire for recessed installation. Featuring a clear prismatic acrylic lens, other lens options available. 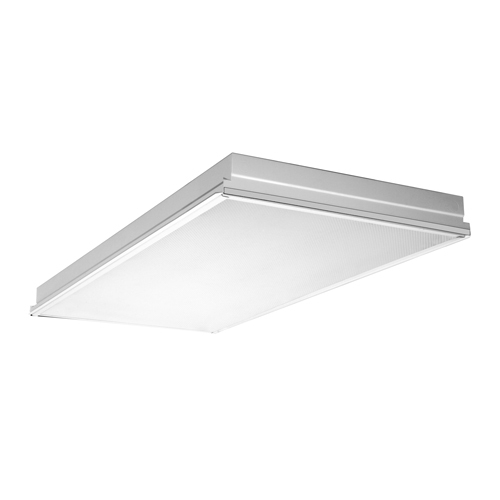 Available in 2G, 4G, 6G and 8G sizes that provide soft and uniform illumination. 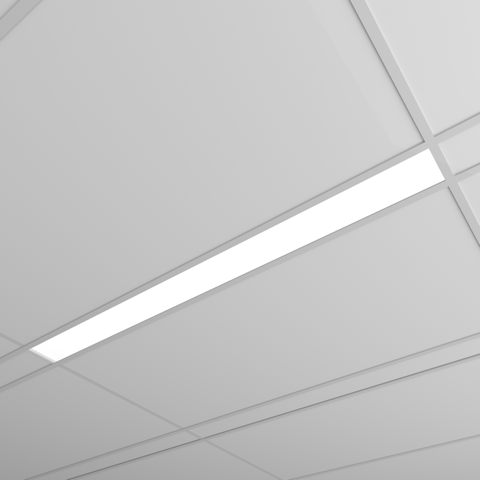 Designed for individual mounting on T-grid ceilings. Ideal commercial environments. Rigid body constructed from code gauge steel with symmetrical reflector. Standard shielding is a clear prismatic acrylic. Other lens options available.